Virgin Mobile Middle East & Africa is exploring options including selling all or part of itself, people with knowledge of the matter said. The closely held company is working with Evercore Inc. to assess options, which may include an initial public offering, said the people, who asked not to be identified because the deliberations are private. Discussions are at a preliminary stage and no final decisions have been made, meaning that the owners may opt to retain the business or spin it off, they said. 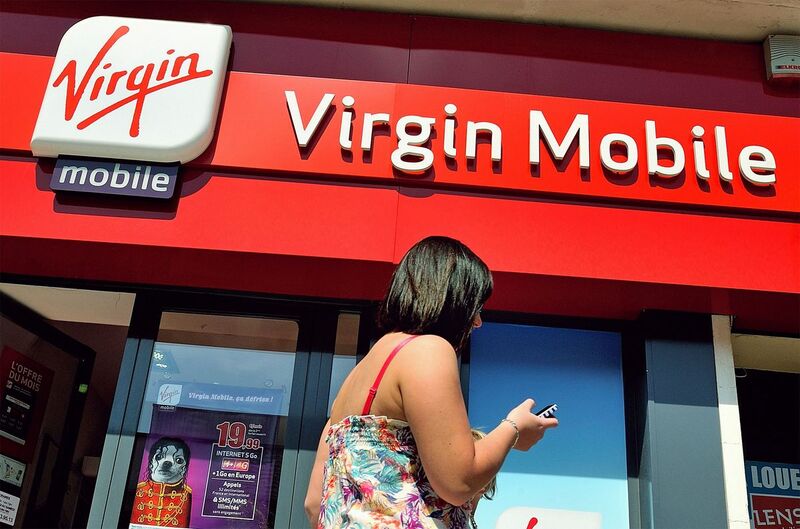 Representatives for Virgin Mobile Middle East & Africa and Evercore declined to comment. 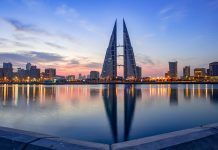 Shareholders of the company include billionaire Richard Branson’s Virgin Group, Kuwait’s Gulf Investment Corp. and National Technology Enterprises Co., investment firm ePlanet Ventures, Oman’s Dolphin International and members of the senior management team, according to its website. Formed in 2006 and headquartered in Dubai, the carrier offers wireless services in Saudi Arabia, Oman, Malaysia and South Africa either under its eponymous brand or as Friendi Mobile. The company raised $30 million through the sale of Islamic bonds in May. The so-called sukuk were chosen “after carefully exploring appropriate funding routes in line with the company’s preparations for a potential public markets listing,” the carrier’s Chairman Peter Langkilde said at that time.